Food Co-op & Community Cafe OPEN – Fri 26th & Sat 27th June! Back To Earth,Tottenham Invite you to the Tottenham Food Co-op & the Farm Community Kitchen / Cafe this Friday, June 26th & Saturday June 27thfrom 12-30 to 3-30. Healthy, fresh,organic, sustainable fruit & veg from our own Tottenham Food Co-op, plus delicious,freshly cooked, world food from our Farm Community Kitchen. 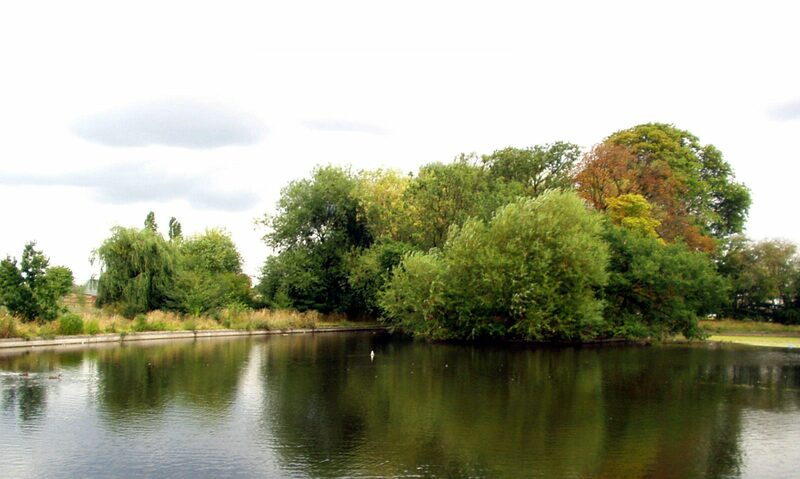 The latest plans for Lordship Rec will be on display for your edification & comments. Please come in your millions with wheelbarrows, buckets, shovels and secateurs!!!! The Friends are holding another work-in to add more woodchip to the ‘middle’ path through the woods. This should complete all the paths and so we won’t need to do it again for another year. We also need to cut back the dense dogwood bushes to open up sightlines. We’re hoping that many members and others will come along and help. Please, if you can, bring spades/wheelbarrows/buckets/gloves/secateurs etc. You are invited to find out more about these exciting facilities. 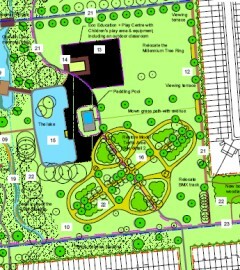 Please drop in to talk to us about these plans. Where were you when you first heard that song? Let that song take you back in time! Proceeds to go towards Central Heating in the Centre. So, if you cannot attend perhaps you would like to buy a ticket to contribute towards this worthy cause!